The United Peoples Party, Anambra State chapter, on Tuesday suspended two governorship aspirants in the party, Osita Chidoka and Mr Chudi Ofodile. 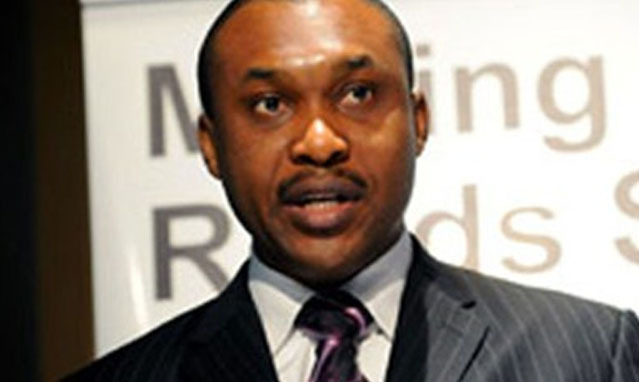 Chidoka was a former Minister of Aviation while Mr Chudi Ofodile was a member of the House of Representatives. Also suspended were the National Treasurer of the party, Flint Obiekwe and the deputy national secretary, Nwabueze Anyichie. They were suspended for alleged anti-party activities aimed at undermining the authority of the state executive. Handing down the indefinite suspension at the state office of the party, the state Chairman of the party, Dr. Sylvester Igwilo, said the grounds for their indefinite suspension included: breach of article seven paragraph (b) of the registered constitution of UPP; non-production and submission of any documentary evidence of their resignation from their former political parties. “Introducing money politics by inducing members with cash donation which tends to bring the image of the party into disrepute and ridicule. “Going to Abuja to deposit an illegal sum of N5,000,000.00 without the constant and approval of the state executive committee. “Appearing for a purported screening without the approval and authority of the state executive committee, outside the provision in the party constitution (Article 16 d). “Anti-party activities to undermine the state executive authority on party congress.